Many parts of South Africa have received ample rain, and water restrictions have been lessened, but this is no reason to become complacent about saving water. And although it sometimes feels that the little we do won’t have any impact, every drop saved makes a difference. These are my seven simple ways to save water in your garden. 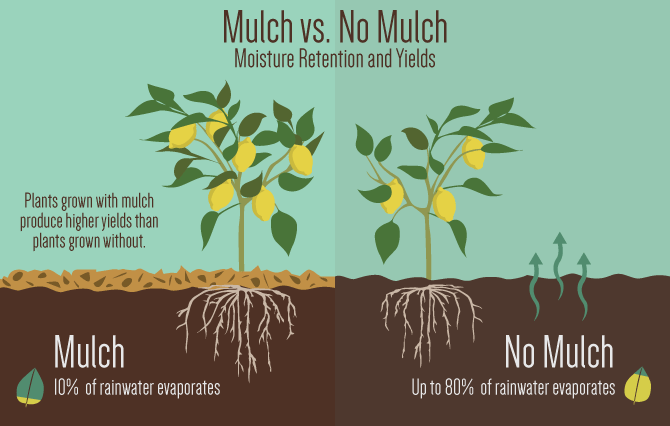 Mulching has numerous benefits, one being its ability to prevent water from evaporating too fast. It will also help protect plant roots from extreme temperatures. Mulch also helps to suppress weeds which greedily drinks up all the water we give our gardens. To see how easy it is to start mulching, have a look at my related article. Hydrozoning essentially means grouping plants together that have similar watering needs. 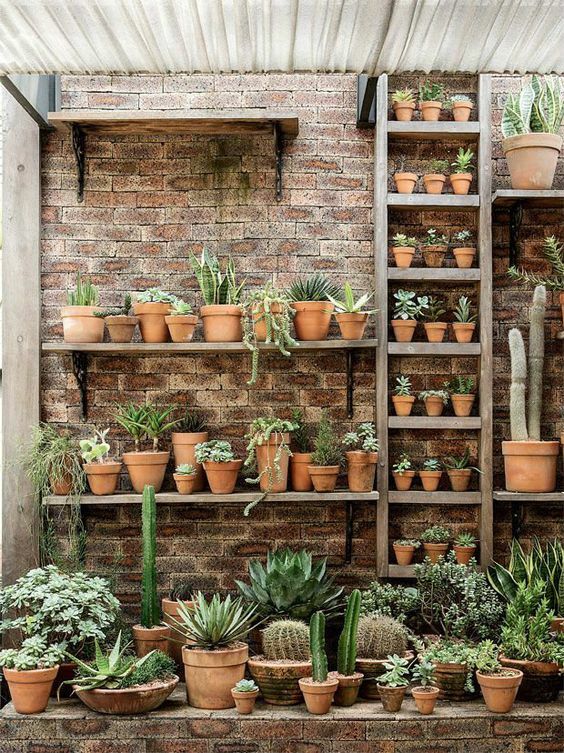 For example sections of your garden dedicated to succulents, aloes and fynbos. Hydrozoning also makes watering easier in general – no more guessing which plants need more water, and which need less. 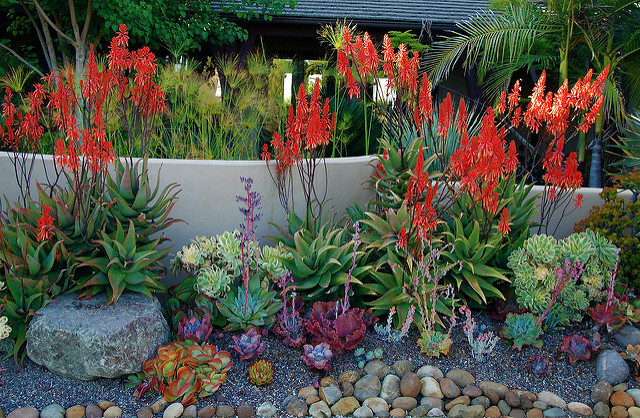 Planting indigenous and water-wise plants is one of the best ways to save water in your garden. 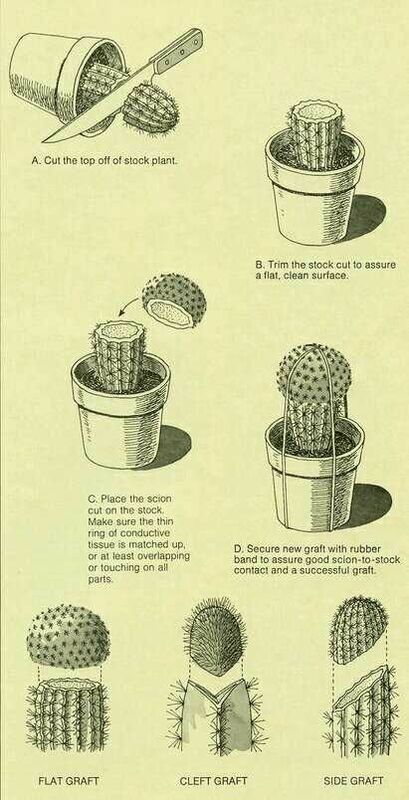 These will require less water once established. 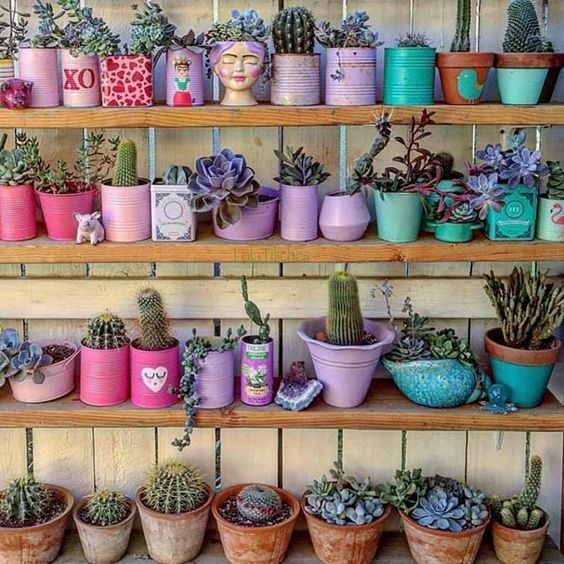 Follow this link for a comprehensive list of water-wise plants and nearly all of these you will be able to find at Heckers. Planting indigenous plants also promotes wildlife to move into your garden as you create a natural habitat. 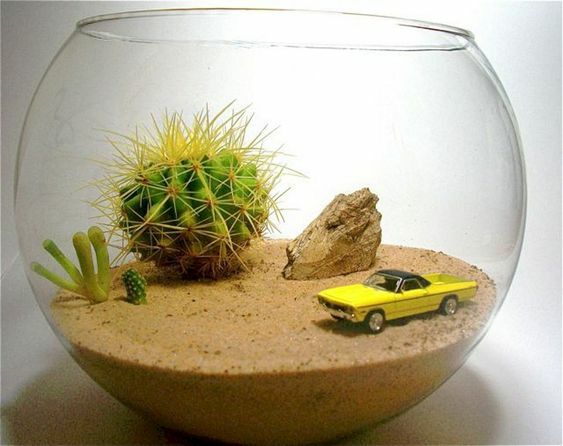 If you have the patience, rather plant smaller plants as they require less water than larger plants. Follow this link for some lovely indigenous options, keeping in mind that indigenous tropical plants still require ample water. Ensure that taps, hoses and fittings aren’t leaking. One leaking tap can waste more than 2 000 litres of water per month. Make sure that your sprinklers water the garden only, not walls or paving. Increase the lawnmower height and ensure that the blades are sharp to ensure cleaner cuts and cause less water loss. Don’t use water when another tool will do the job. For instance, cleaning the driveway with a sprayer instead of a broom. Water when the soil in the root zone feels dry and crumbly. Remember – this does not refer to the topmost layer of the soil, but the layer in which the plant’s roots grow. Water when it looks as if the plant is wilting. 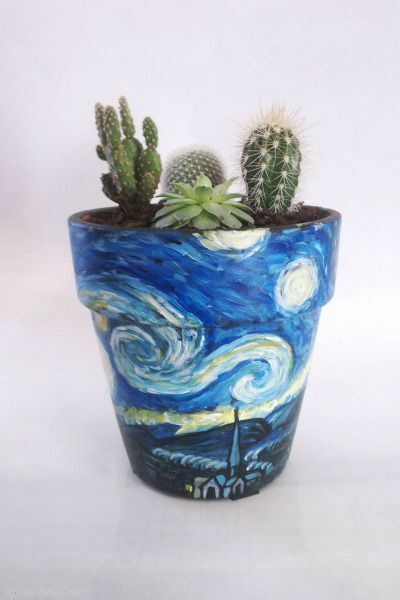 But importantly – feel whether the soil has dried out first as wilting can also be caused by overwatering. Water before 10:00 or after 16:00 to limited water loss from evaporation. Automatic watering systems should be adjusted according to the season. Newly transplanted plants need more frequent watering until they become established – this goes for water-wise plants too. 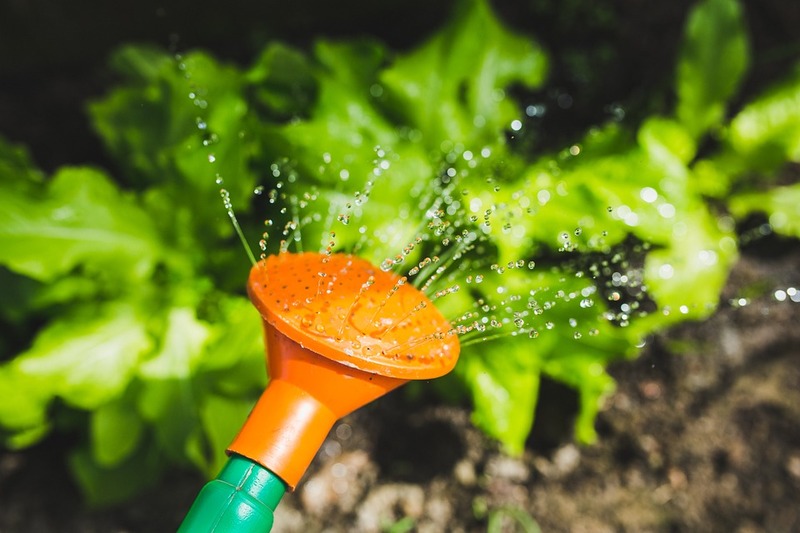 When watering, try to copy natural rainfall – soft droplets of water that can soak into the soil and not just wash away. Water larger trees and shrubs individually – giving them a deep soaking. Water slowly to prevent run-off, but long enough to penetrate the root zone. Flowers and vegetables need short frequent watering whilst shrubs and trees need deeper but less frequent watering. Using drip-trays for potted plants can catch and save water. Add coco peat to your soil mixes to improve water retention. 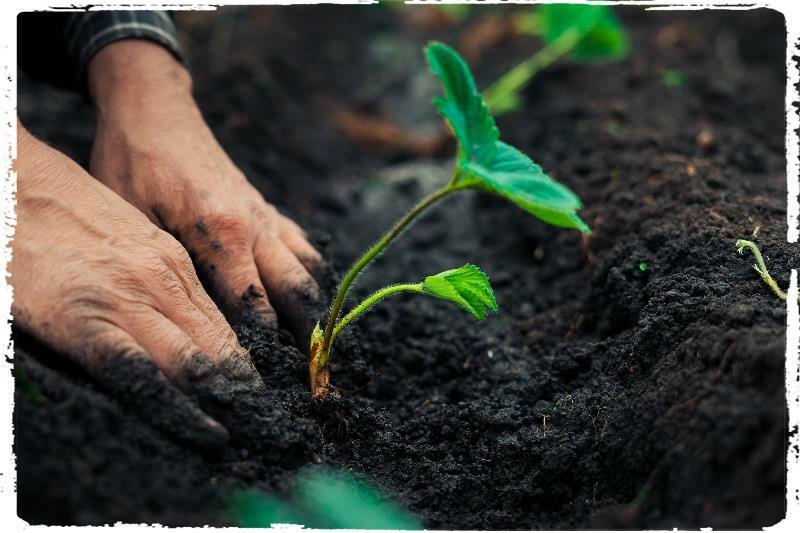 Building a simple soil basin around your shrubs, trees and veggies allows water to better saturate the plant and prevent runoff. 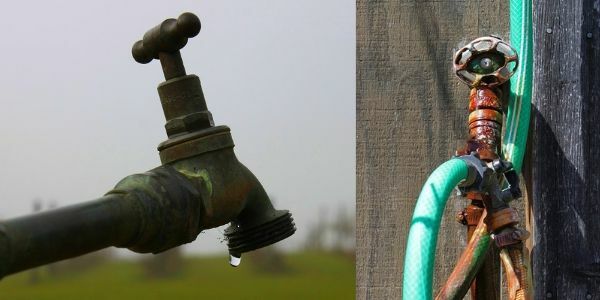 I hope these tips will assist you to save water while still enjoying your garden!